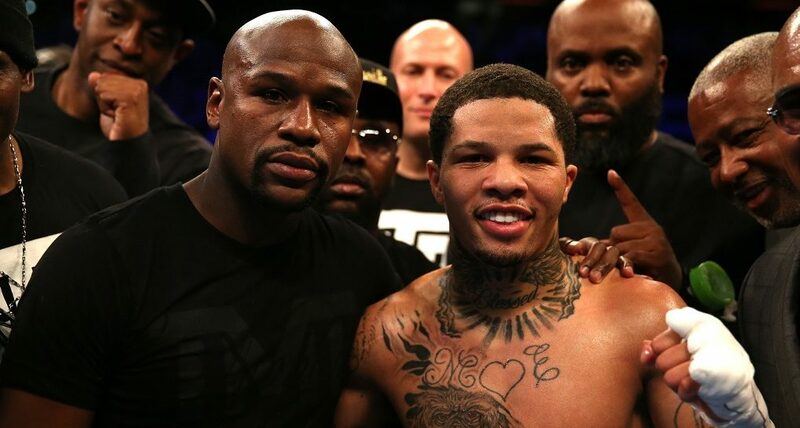 The undefeated Gervonta Davis wants to fight, and has been lobbying his promoter Floyd Mayweather, to get him more opportunities. 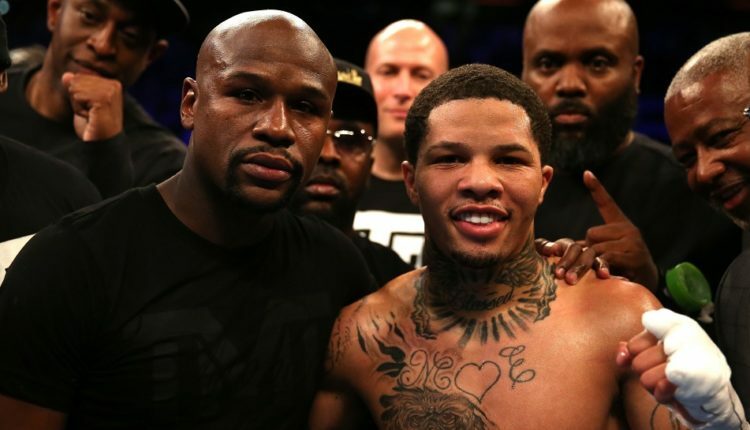 Davis has been venting his frustrations towards Mayweather on Twitter for several months, never mentioning the currently retired fighter by name, but making it known that his boss doesn’t want him to succeed. On Sunday, Davis would reach out to Matchroom Boxing promoter, Eddie Hearn, to help him out following an offer the British promoter made. @EddieHearn I heard you made a bigger offer this week bruh bruh…so you want me to fight fight!!! After the post by Davis and the reply from Hearn, a #FreeTank hashtag would trend on Twitter, with fans supporting the Baltimore born fighter.